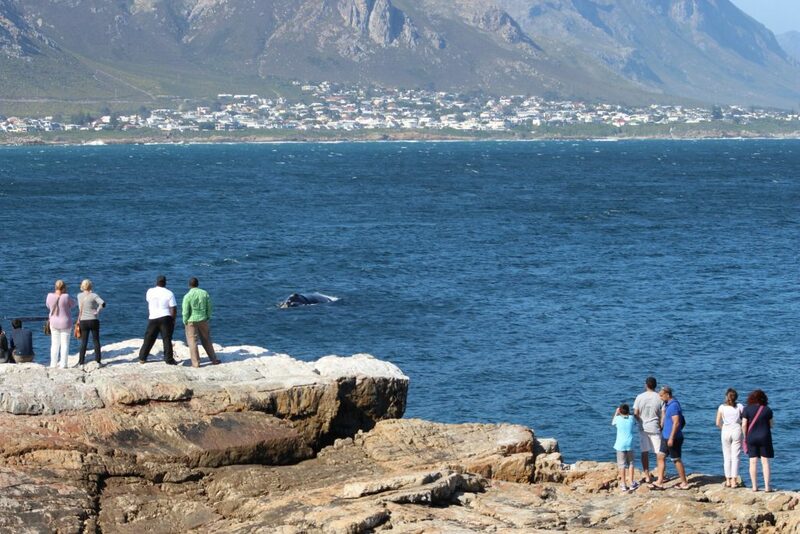 Whale Season has begun and the Southern Right Whales are full up in Walker Bay, Hermanus truly a beautiful sight to behold. 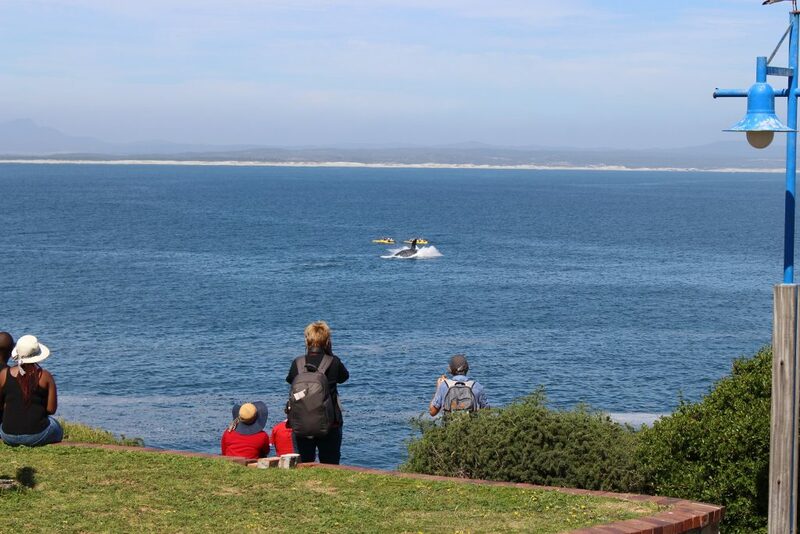 As summer approaches so do the Southern Right Whales, gracing both local and international visitors with their magnificent presence. 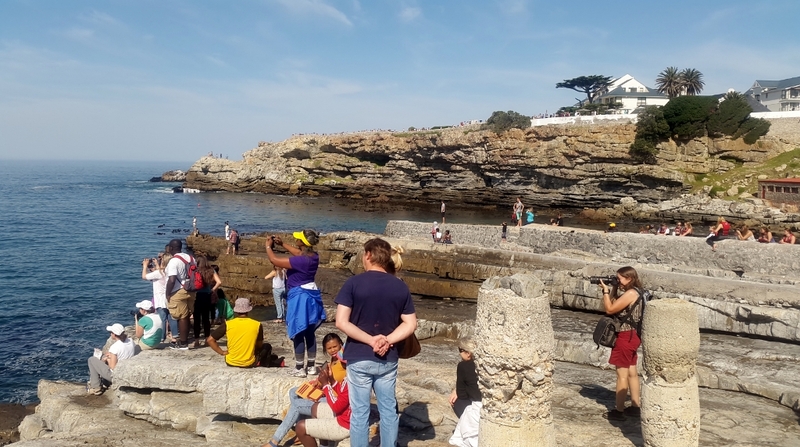 One can hear the kelp horn singing its soulful tune on the cliffs of Hermanus alerting visitors that there are whales in the bay. 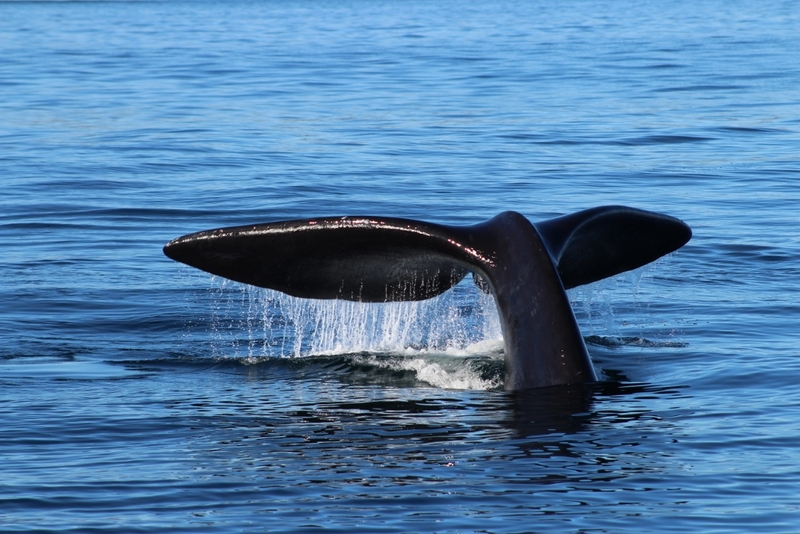 The Southern Right Whales visit our shore from June to early December every year and they show of their babies to everyone’s delight. 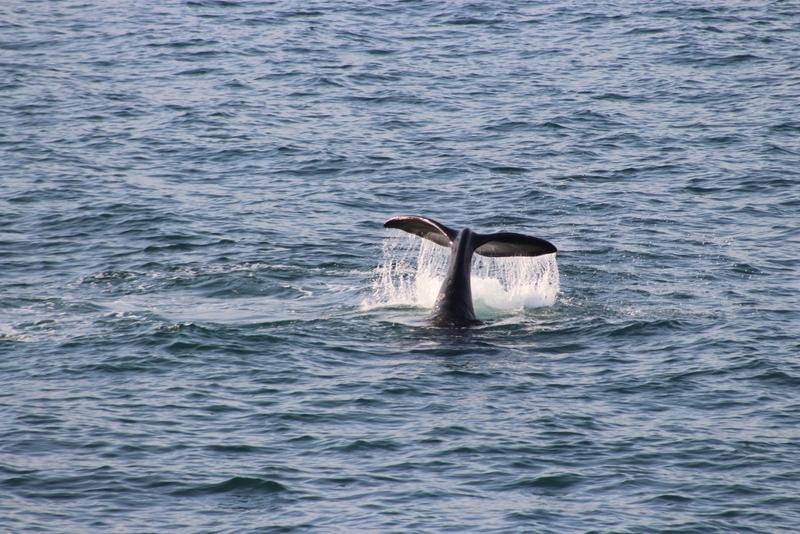 Breaching, spyhopping lobtailing or just floating around in Walker Bay. 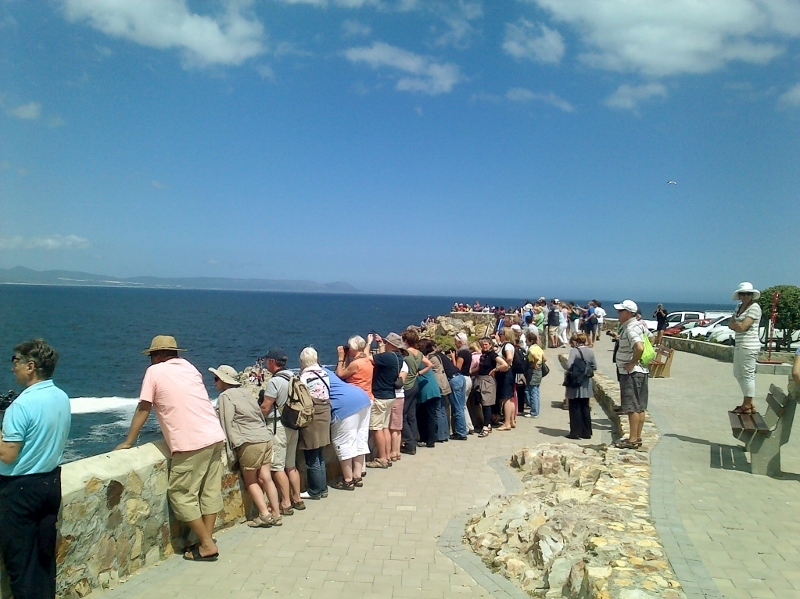 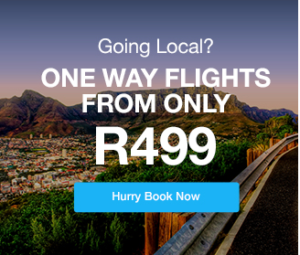 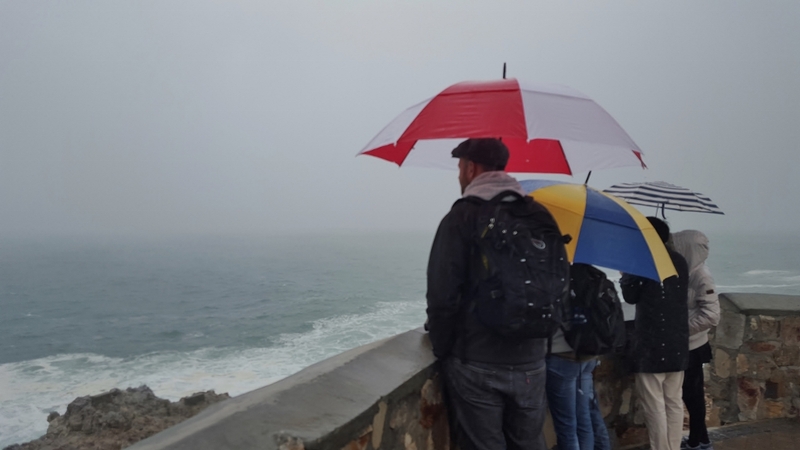 Visitor to Hermanus can enjoy whale watching either by boat or just meandering along the famous cliff path. 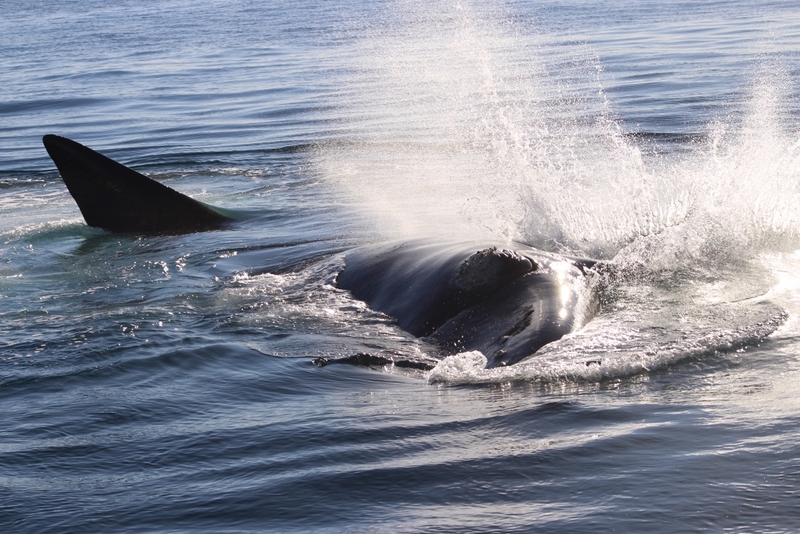 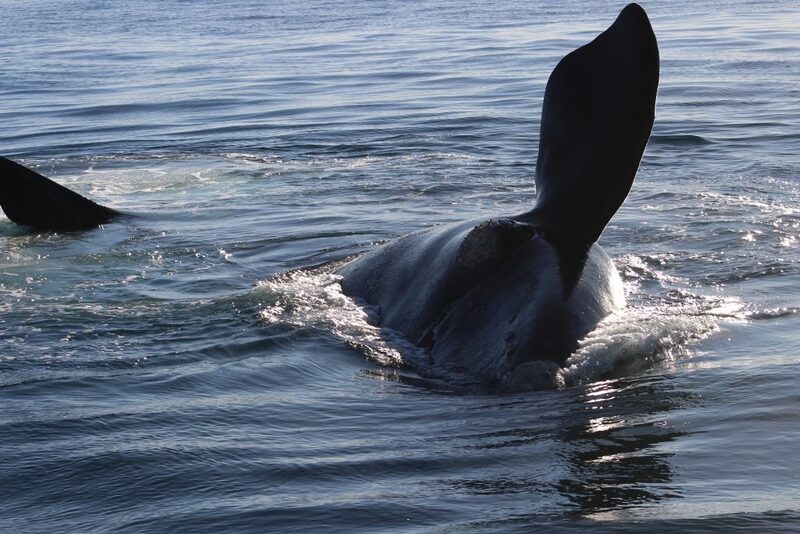 The key to land based whale watching is patience, so pack a picnic, grab a blanket and relax at one of the many whale watching spots along the cliffs.